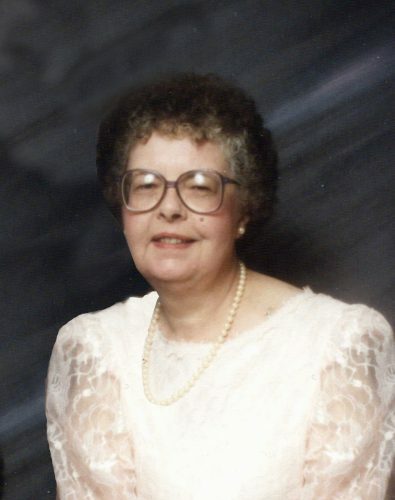 SLAYTON — Services for Ruth Nelson, 82, of Slayton will be at 10:30 a.m. today at Christ Lutheran Church in Slayton. Visitation will be one hour prior to the services at the church. Burial is at Bethany Lutheran Cemetery in rural Slayton. CANBY — Services for Clarie Ouverson, 94, of Canby will be 11 a.m. today at Our Saviour’s Lutheran Church in Canby. Burial will be at the Canby City Cemetery, Canby. Visitation will be one hour prior to the service at the Church. 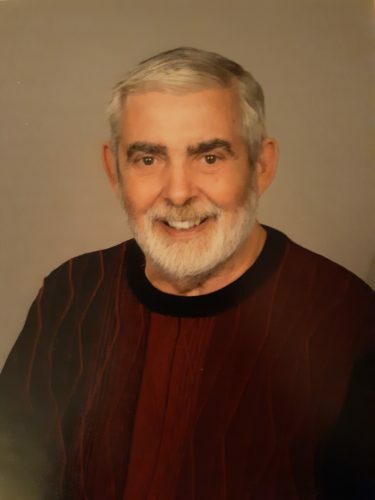 IVANHOE — Services for Dennis Amundson, 75, of Ivanhoe will be 1 p.m. today at Bethany-Elim Lutheran Church in Ivanhoe. Burial will be in the Lincoln Lutheran Cemetery, rural Ivanhoe. PARK RAPIDS — Services for Dave Alleckson, 72, of Park Rapids will be at 1 p.m. today at Trinity Lutheran Church in Detroit Lakes, with visitation from 11 a.m.-1 p.m. at the church. Burial will take place in the Hope Lutheran Cemetery of Minneota at a later date. BROOKLYN PARK — Friends and family of Perry W. Ford, 62, will gather at 1 p.m. for the 1:30 p.m. memorial service Sunday at Edinburgh USA, 8700 Edinbrook Crossing, Brooklyn Park. Reception to follow. 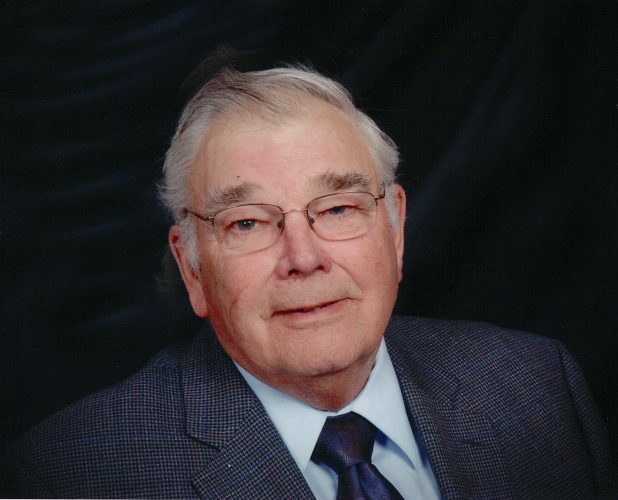 MARSHALL — Services for Myron Thielges, 88, of Marshall, will be at 11 a.m. today at Holy Redeemer Catholic Church. Visitation will be one hour prior to the service at the church. Burial will be at Calvary Catholic Cemetery in Marshall. SLAYTON — Services for Mary Ann Suedbeck, 89, of Plymouth are at 10:30 a.m. today at Christ Lutheran Church in Slayton. Burial will be at St. Ann’s Cemetery in Slayton. Visitation will be one hour prior to the services at the church. MONTGOMERY — Services for Sheila M. Brewers, 70, of Montgomery will be at 11 a.m. today at White Funeral Home (Highway 19) Lonsdale. Visitation is one hour prior to the service. REDWOOD FALLS — Services for Mary R. Young, 66, of Redwood Falls will be at 11 a.m. today at St. John Lutheran Church in Redwood Falls. Visitation will be one hour prior to the service at church. Burial will be in the Redwood Falls Cemetery.